Grace is POWERFUL!! Jumpstart your day with this tool. 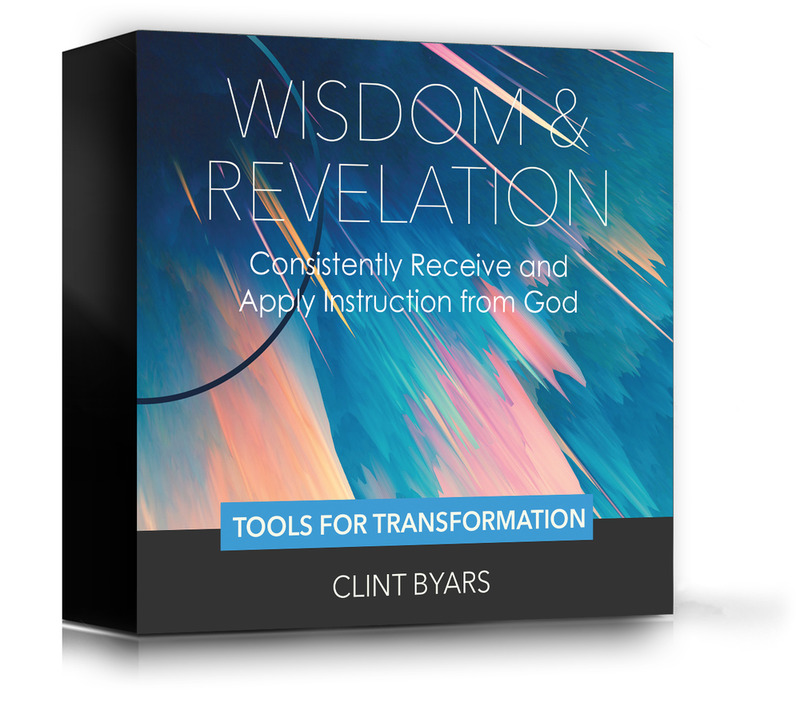 Use this resource when you are depressed, facing temptation or just need an attitude adjustment. God's power is available in every moment but you must allow Him to influence you. This prayer and meditative exercise will help you interrupt destructive patterns so you can choose life. 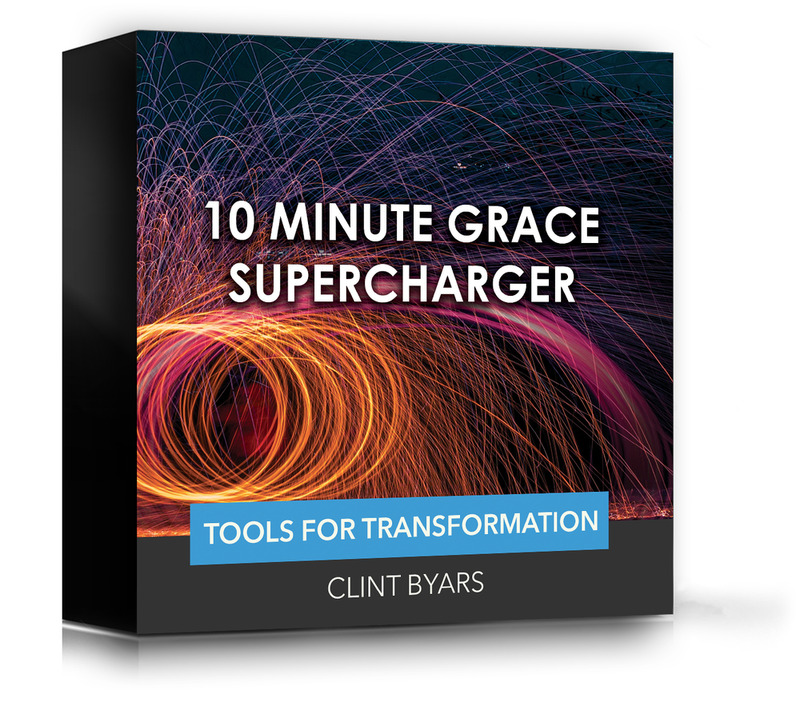 Discover how to be supercharged by grace in your inner man. 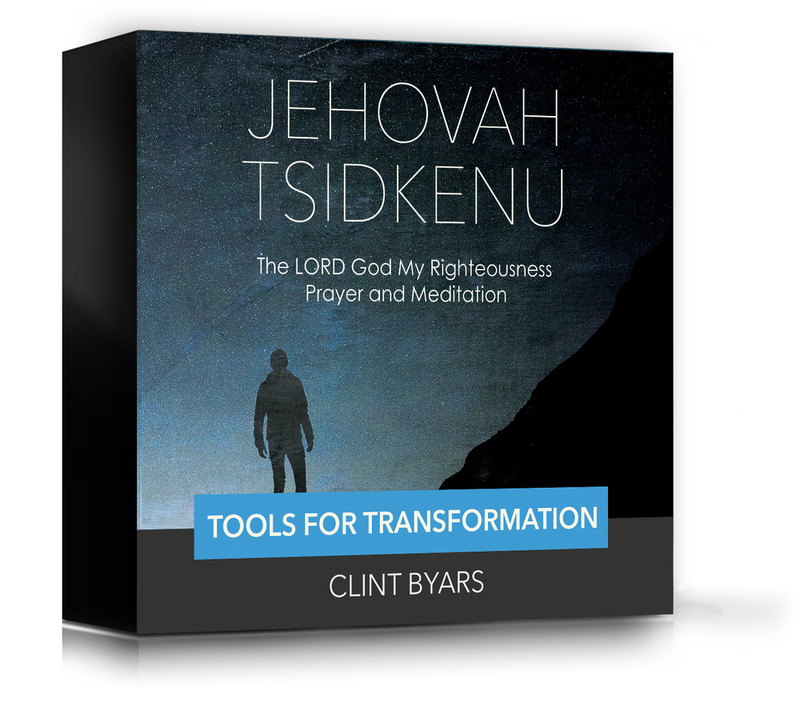 This tool is a 10 minute power packed prayer and meditation to empower you to choose grace. 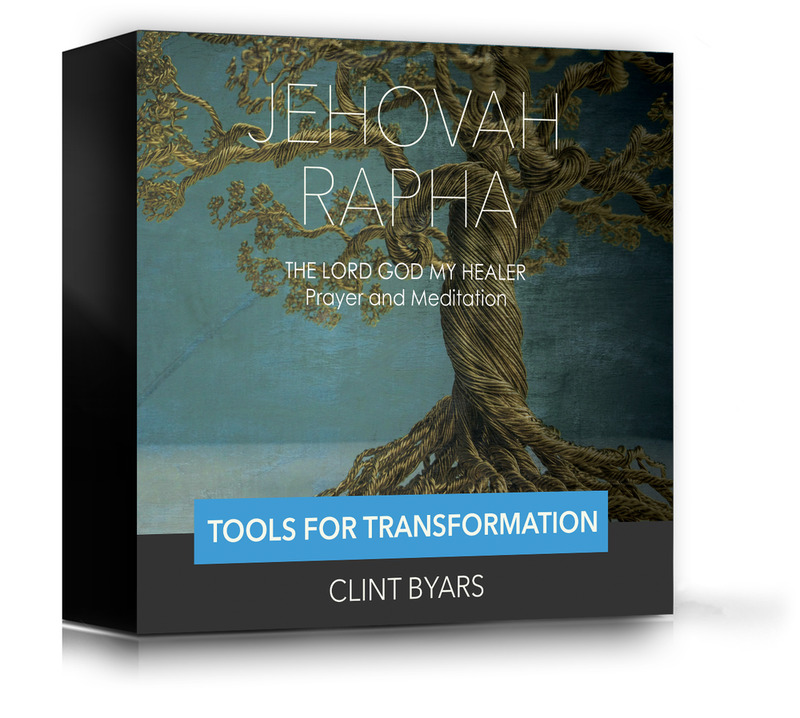 This tool contains scriptural references, original music, and a binaural beat to entrain your brain with an energetic and focused frequency for better results. Learn more about the technology in this product by clicking here.